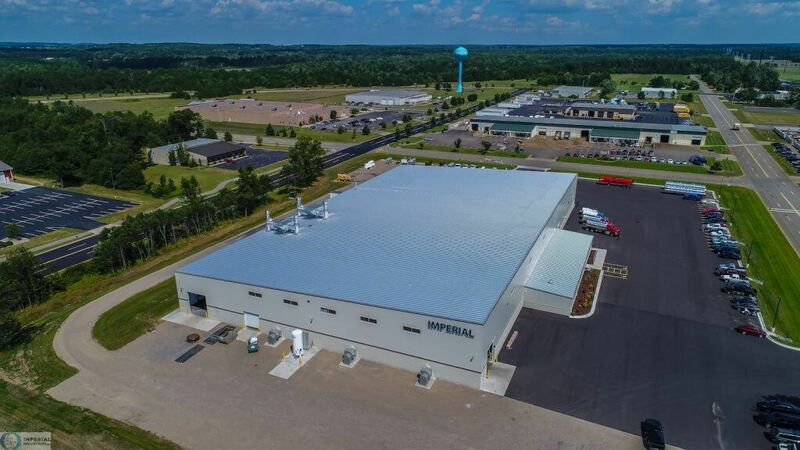 At Imperial Industries, we’ve been designing and manufacturing specialized storage solutions for more than 35 years – constantly evolving to meet the changing needs of your industry. That dedication to growing alongside our valued customers has allowed us to advance from a maker of agricultural feed bins into the industry leader in manufacturing industrial dry bulk storage tanks as well as commercial sanitation tanks, trucks, replacement parts and accessories. Today, Imperial Industries operates four distinct product lines, serving the industrial bulk storage, commercial waste and agricultural markets, and offering a full line of replacement and custom parts and accessories for your commercial waste tanks and trucks.